Want to do something that’s both cool and a little creepy at the same time? Try Swiss startup Vizago‘s new demo. The company has developed technology that easily and quickly transforms a 2D passport-style photo into a 3D model. The demo, currently supporting Chrome and Firefox, is quick and easy to use. 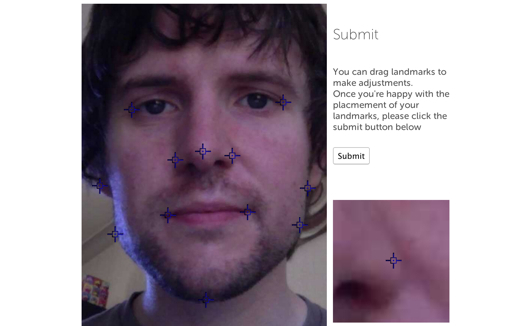 Upload a suitable photo, manually click a number of points on it as instructed, such as the earlobes, tip of the nose and the chin, and then wait. 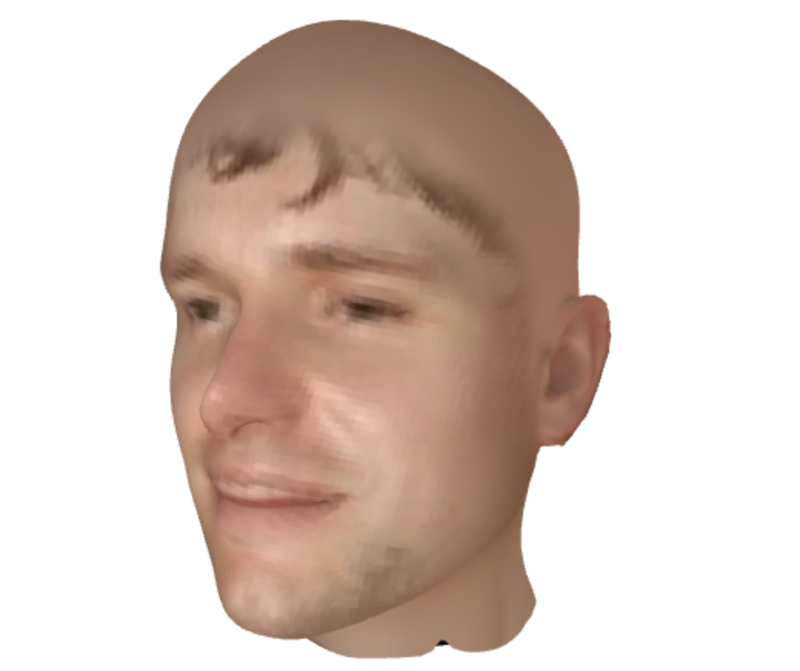 After a few minutes, a 3D graphic reconstruction of your head is generated. The quality results vary depending on how clear the image you uploaded was (overexposure on one image I tried it with led to odd yellow patches appearing on my face), but overall the results are uncannily accurate. It really is like taking your own dive into the Uncanny Valley. 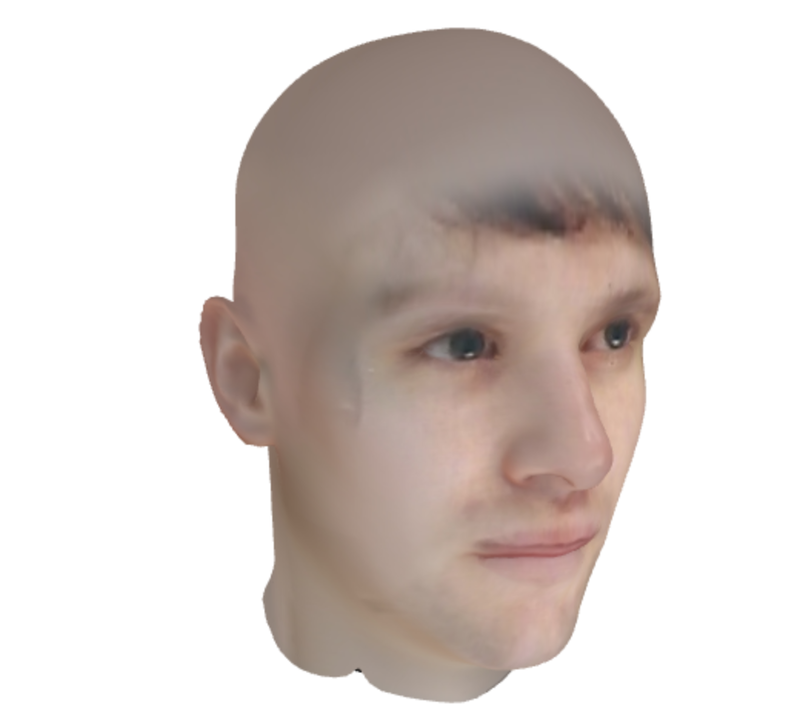 It doesn’t handle hair, so you’ll probably end up bald (perhaps with a little bit of hair on show if you have a fringe like me), but there’s something intriguing about exploring a 3D render of your face. If you’re familiar with 3D software, you can even download an .obj mesh and texture for your own use (Update: use promo code ‘tnw12’ for this). The first deal Vizago is able to talk publicly about is with virtual fitting room provider Metail, which is using the technology on UK retailer Tesco’s clothing Facebook Page.